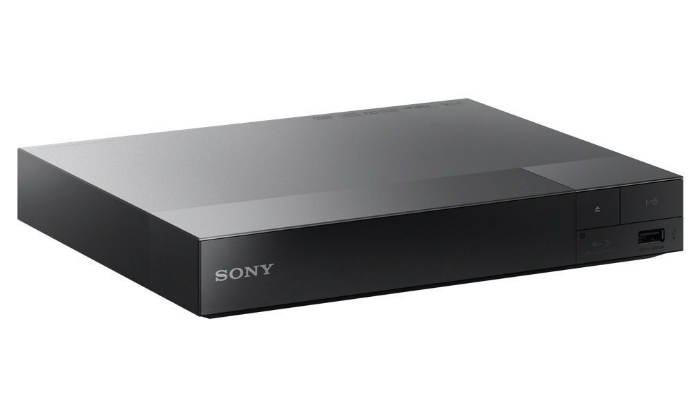 Sony 2D/3D Multi System Zone All Region Code Wifi Blu Ray and DVD Player can work with all kinds of TVs as long as HDMI connection is possible. When it comes to online use, it has a special feature called the IP Noise Reduction Pro to enhance the quality of images from the internet. It ensures ultimate clarity and sharpness in showing videos, pictures, and other displays. You can even search YouTube videos with this Blu-ray player. With the right apps, this product can easily show the correct movie information or details. 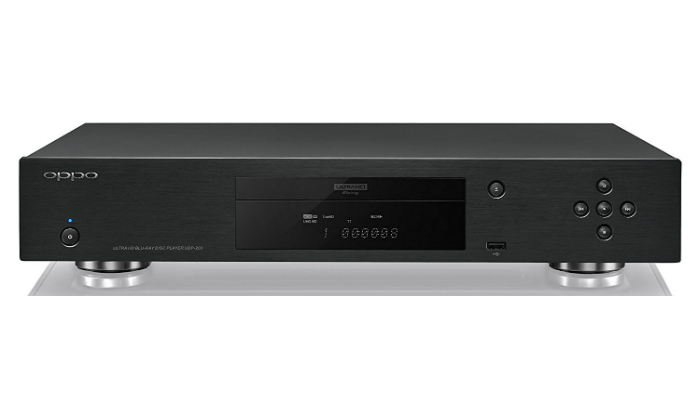 OPPO Digital UDP-203 Ultra HD Blu-ray Disc Player does not only focus on the visual quality; it also provides viewers with high-resolution audio. Aside from Blu-ray, it can play CDs, DVDs, SACD, Blu-ray 3D, and UHD. 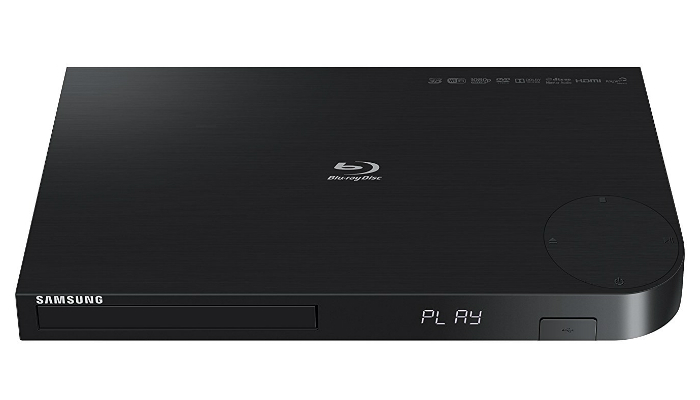 Samsung BD-J6300 3D Wi-Fi Blu-Ray Player is compatible with flash drives if you choose not to use discs. It also has a built-in Dual Band Wi-Fi to easily stream series and movies from Amazon, Netflix, and MGO. 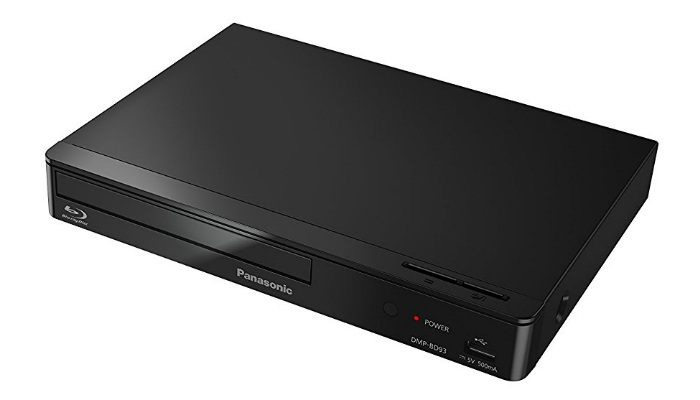 Panasonic DMP-BD93 Smart Network WiFi Blu-Ray Disc Player can also stream music. With Miracast, it can view the display of your gadgets such as tablets and high-tech smartphones. When it comes to other sources of videos, it can access files from external hard drives. Just because Blu-ray discs are the stars right now does not mean that you have to throw all your DVDs away. The best Blu-ray player, in general, must also be capable of playing DVDs. You do not have worry much, though; most Blu-ray players can play a wide range of formats including CDs. All of us have different viewing preferences. So, to ensure that your family and guests will also enjoy your home entertainment system, it is best to have a Blu-ray player that can adjust the images’ quality on screen. One essential factor for adjustment is the aspect ratio of the screen. Aspect ratios for televisions are 4:3 or 16:9. Other available settings must also include black-level adjustment and zooming. Sharpness and brightness can be included as well. However, TVs have that already. Some Blu-ray discs even show scenes in different angles, but it can only be possible if the player has that setting. 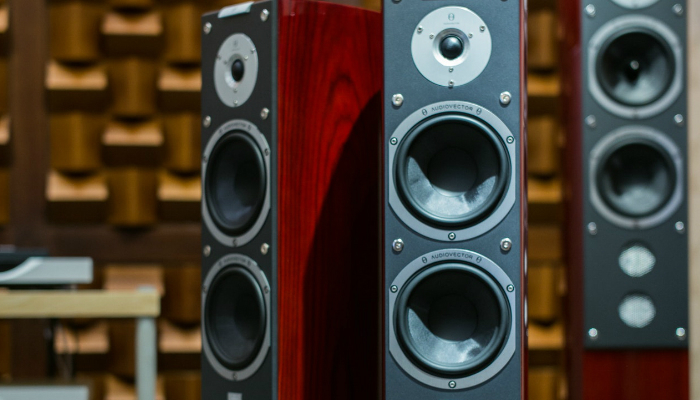 Ultra HD videos are all for naught if the audio system has a disappointing quality. That is why you have to resort to Blu-ray players with a multichannel surround sound. You may also consider models that can support a more high-tech format, which is the Digital Theater Systems surround sound. However, you still have to buy several external speakers. Most older models of Blu-ray players do not have Wi-Fi capabilities. Some of them can only access the Internet with an Ethernet cable attached to their Ethernet port. Newer ones, on the other hand, dominate stores because of their Wi-Fi feature. Although, you ought to know that there is a difference between “Wi-Fi capable” and “wireless-ready.” If the Blu-ray player is Wi-Fi capable, it has a built-in wireless system. Meanwhile, if it is wireless-ready, it should have a USB port to connect wtoan external adapter. 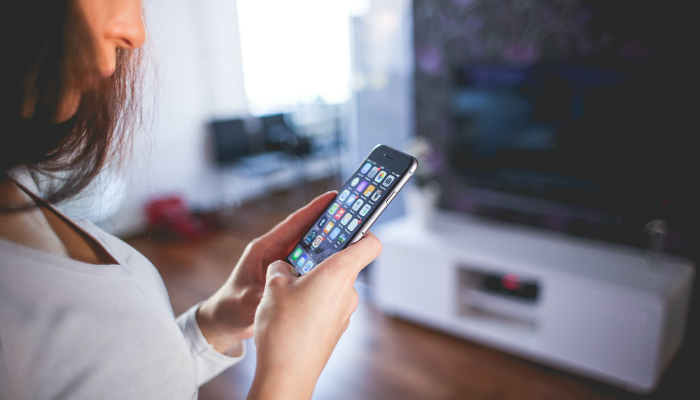 Another feature that sets newer models apart from older ones is video or music streaming. It gives viewers the opportunity to have more entertainment choices online by connecting to streaming services. However, you should buy the video first or pay a registration/membership fee. Afterwards, the digital format of the movie or show will be downloaded and played directly. Online streaming is perfect for small homes. Buying a lot of Blu-ray discs can be a waste of space. It is also highly recommended to register your account instead of purchasing each product so you can also stream in other devices such as computers, tablets, and smartphones. Just a heads-up though, not all products from streaming services are HD. You really have to read the description first. One mind-blowing innovative feature from newer models is the capability to switch multiple discs automatically. We all know that most disc players only have one slot. However, if a Blu-ray player has a carousel-like internal system, it can hold and switch five discs. Even better, some Blu-ray players already have their own internal hard drive to store files. 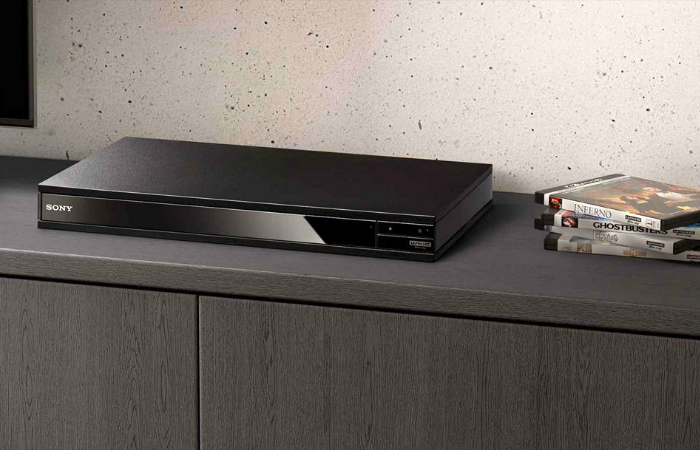 Blu-ray players ace the versatility factor even more with their extra ports for other types of connection. They can access memory cards and flash drives to play music and videos from other devices. They can even present pictures through a slideshow. With the feature called the Digital Living Network Alliance (DLNA), you may not need flash drives and external hard drives anymore just to play files from other devices. You may set up a special home network to let your DLNA-ready Blu-ray player receive data from tablets, smartphones, and computers. Let’s save the most exciting one for last. Yes, 3D is not exclusive to theaters anymore. With a Blu-ray player that is 3D-capable, a 3D TV and 3D glasses, you can level up your viewing experience right in the comforts of your own home. It is definitely expensive to complete this system, but it will all be worth it in the end. 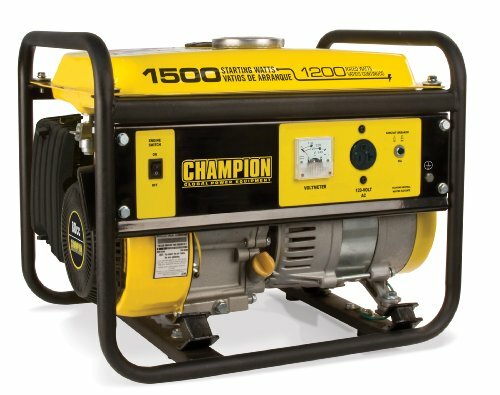 After all, high-quality technology comes at tremendous prices. We selected Sony 2D/3D Multi System Zone All Region Code Wifi Blu Ray and DVD Player as the best Blu-ray player for most budget-conscious people. There are certainly more expensive players out there with more awesome features, but this one already has everything you need in a high-performance and innovative Blu-ray player without the outrageously high price. Meanwhile, in choosing the best Blu-ray player based on your needs and preferences, you really have to consider various features to ensure that you will not miss anything. For additional knowledge relevant to the improvement of your home viewing experience, learn how to choose a TV and mount it on the wall.